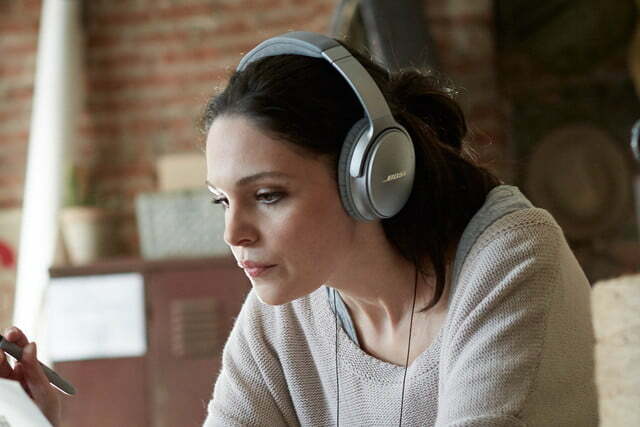 For a company that so often points to its technology as one of its main strengths, it’s a little surprising that Bose has offered both wireless and noise canceling headphones for quiet some time, but has never combined the two — at least not until now. 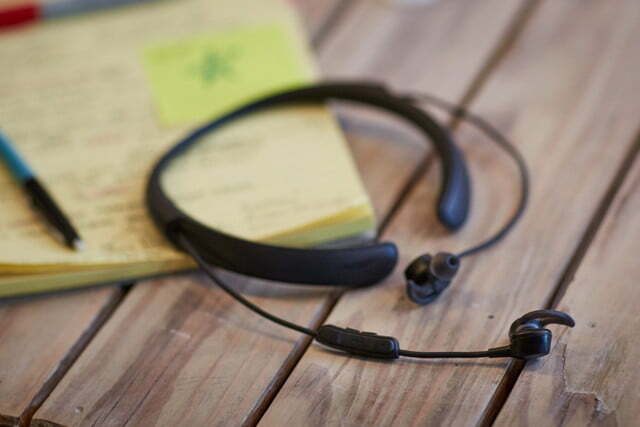 The company has announced two new products — the QuietComfort 35 and QuietControl 30 — that offer both Bluetooth wireless connectivity and adaptive noise cancellation. 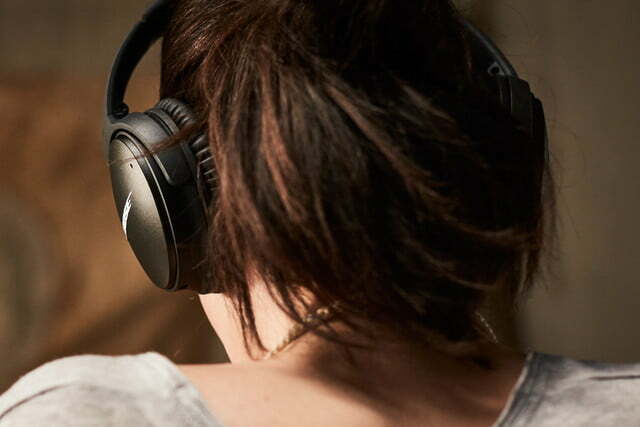 The QC35 comes in an over-ear design very similar to the QC25, only minus the wires, while the QC30 offers similar features in an in-ear design. 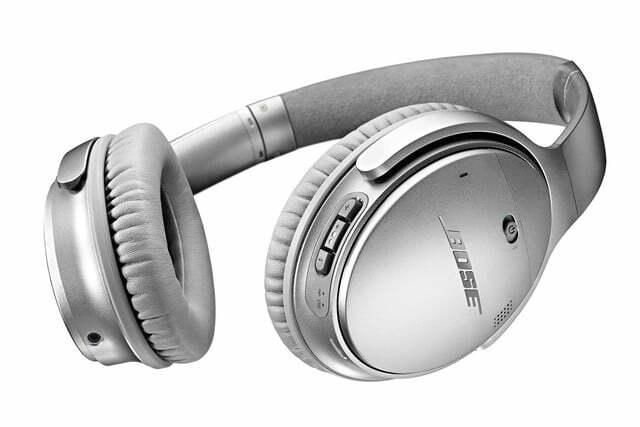 If you’ve seen any recent pair of Bose headphones, you’ll already be familiar with the look of the QC35; the company doesn’t change up its designs too often. The controls on the right ear cup are fairly simple: an on/off switch as well as controls for volume, playback, and answering and ending calls. Bose claims a battery life of up to 20 hours, though actually battery life will depend on listening volume as well as other factors. 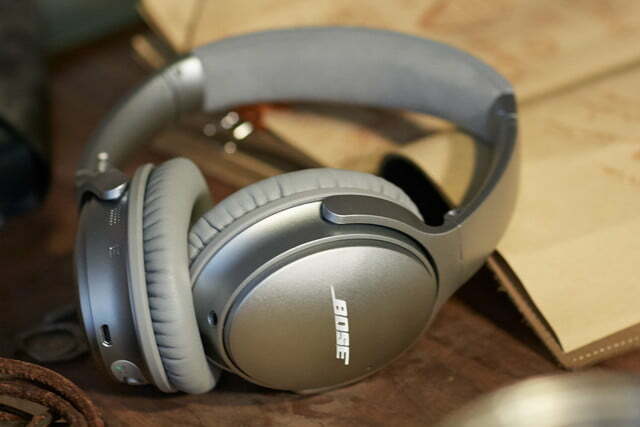 Where the QC35s really shine is Bose’s noise cancellation, which we’ve already been impressed by. 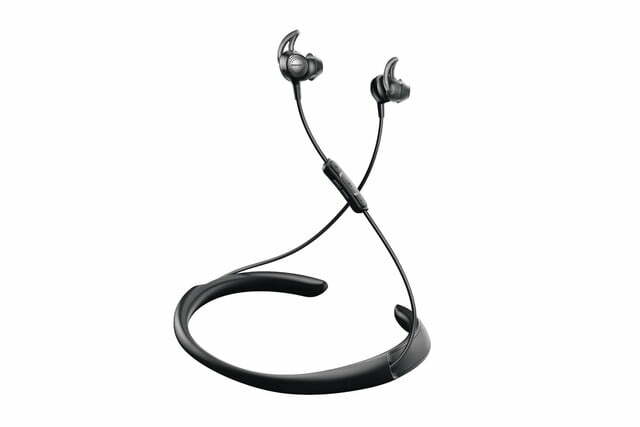 In this new model, the company is using microphones both inside and outside the ear cups, as well as a dedicated chip for each side. This joins a new EQ that Bose says “balances sound at every volume, for any genre,” making the QC35 an impressive successor to the wired QC25. The in-ear QC30 headphones actually offer even more in the way of new features than the QC35. 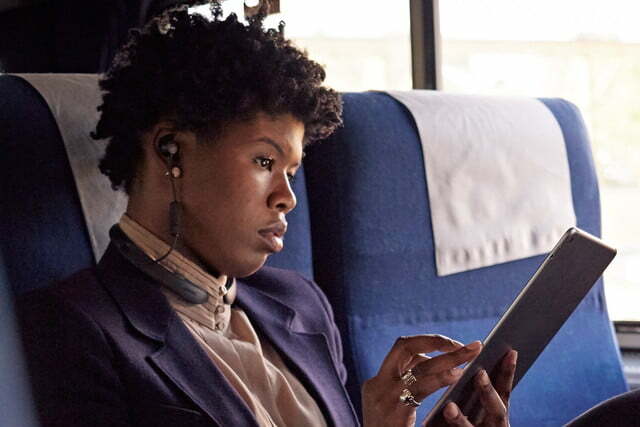 This model uses a total of six microphones for its noise cancellation, but in a first for the company, the QC30 offers adjustable noise canceling, allowing the user to adjust how much of the outside world they let in or block out. 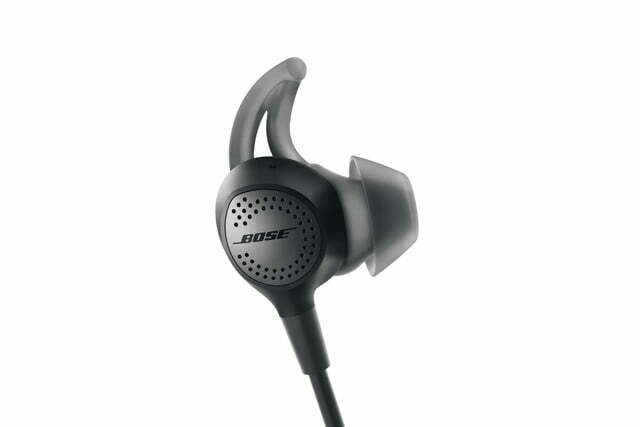 In order to keep from weighing down the listener’s ear, this model uses the collar-style design used by some other companies. 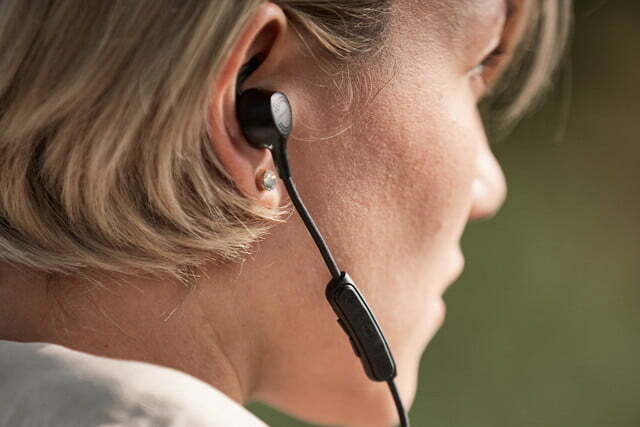 An inline remote allows for adjusting volume, pausing and resuming music playback, answering and ending calls, and adjusting the amount of noise cancellation. Even with the collar design, battery life is significantly less than the QC35, claiming up to 10 hours of playback. 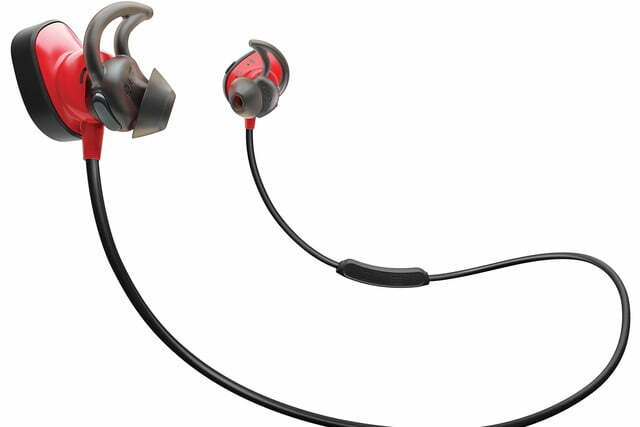 While the new noise canceling models are the most exciting part of the announcement, Bose has also introduced an entirely new line of exercise-focused wireless in-ears in the SoundSport and SoundSport Pulse. 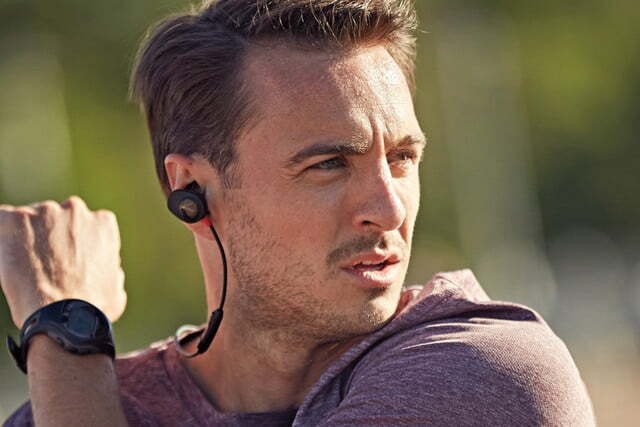 Both use a special version of the StayHear+ tips used in the QC30 with added in-ear wings to help them stay put during more vigorous activities. Both models are sweat and water resistant and offer an inline mic and remote providing controls for skipping songs, adjusting volume, and answering and ending calls. 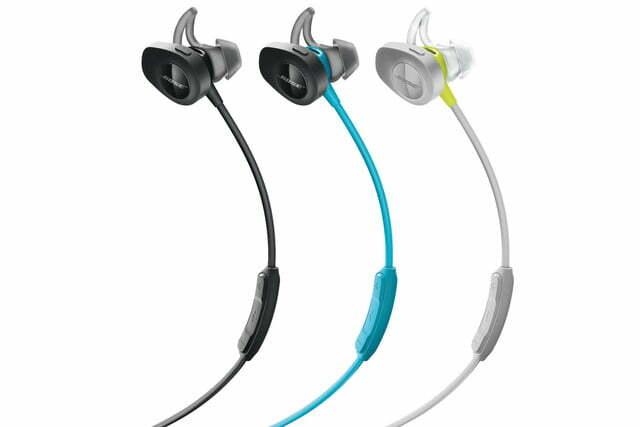 The difference between the two is that in addition to all the features of the SoundSport, the SoundSport Pulse also features a built-in heart rate monitor compatible with apps like Runkeeper. 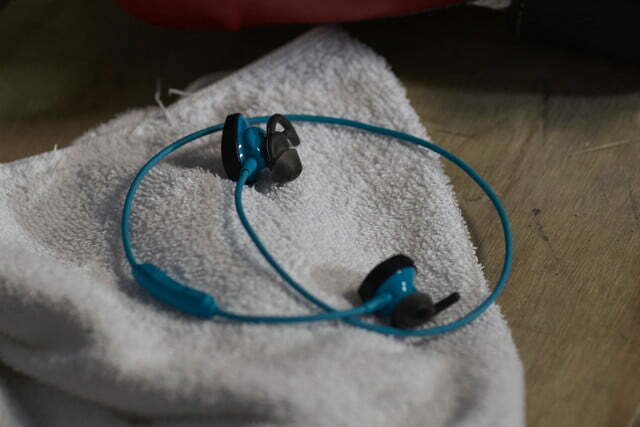 This does use a little extra battery life, with Bose claiming a maximum of five hours playback time for the SoundSport Pulse as opposed to six with the SoundSport. 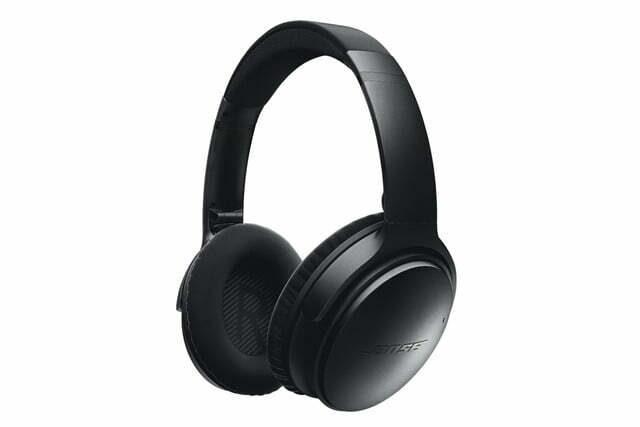 The Bose QC35 headphones are available now in Black and Silver models and sell for $350, while the QC30 will be available beginning in September and will sell for $300. 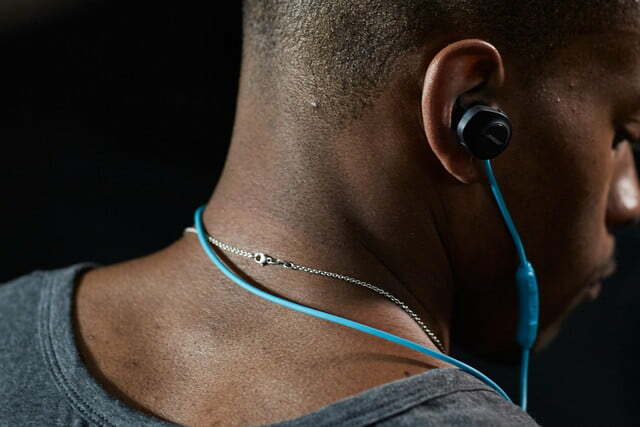 The SoundSport headphones are available now for $150 in Black and Aqua, with Citron coming in September. 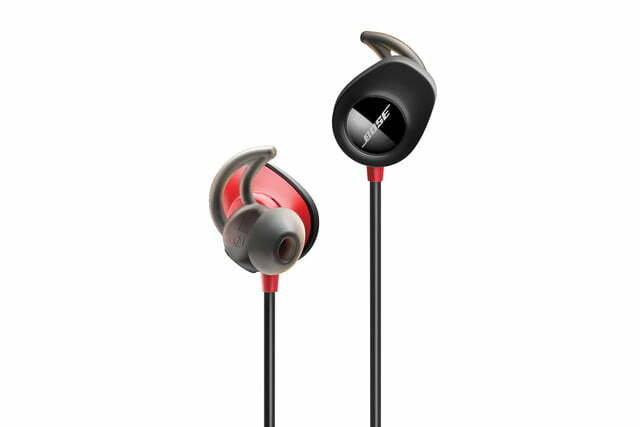 The SoundSport Pulse come in Power Red and will be also be available beginning in September for $200.